Pick up passengers randomly and get them to their destinations as quickly as possible. Pick up passengers randomly and get them to their destinations as quickly as possible. 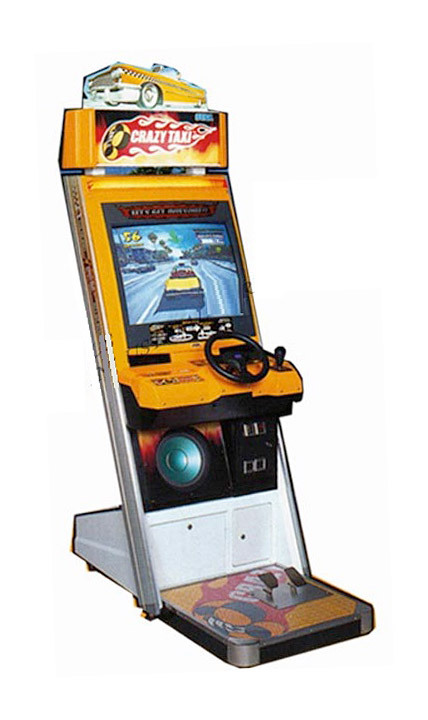 This is the object to Crazy Taxi Driving Arcade Game rental from SEGA Games. However, along the way you may encounter near misses and will have to perform stunts. A green arrow guides your destination and once near this destination you will have a specified range to stop within. Aside from earning your cab fare you will also earn ratings. There are several different time settings in coin ups. Rented Crazy Taxi Driving Arcade Game contains one fun stage. 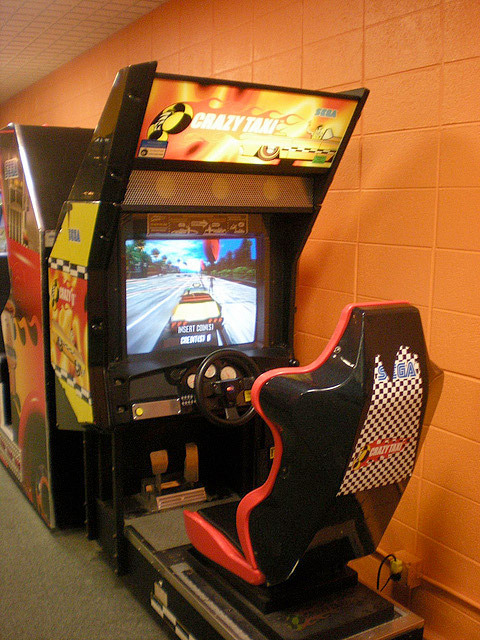 Crazy Taxi Driving Arcade Game is a single player game. 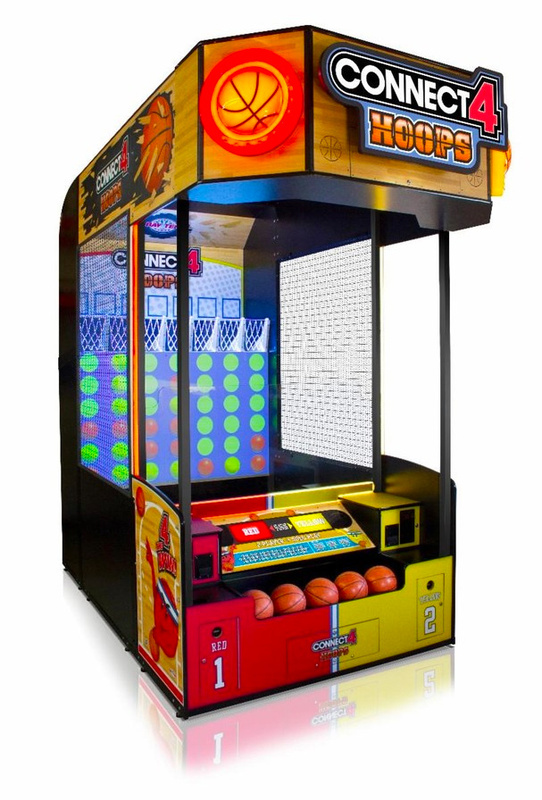 Video Amusement delivers all our competitive sports games and unique LED arcade games including our Crazy Taxi Driving Arcade Game Rental all over the San Francisco Bay Area, California, San Francisco, San Jose, Santa Clara. Santa Cruz, Palo Alto, Monterey, Salinas, Sacramento, Los Angeles, San Diego, Silicon Valley, East Bay, Central Coast and Bay Area cites as well Las Vegas Nevada and entire West Coast. 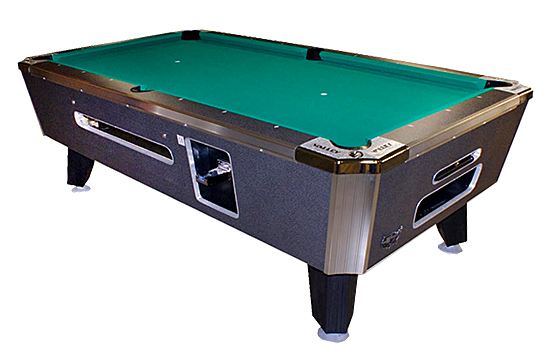 Call our office and let us help you create your next big arcade party in San Jose, Santa Clara, Palo Alto, Union City, Livermore, Oakland. 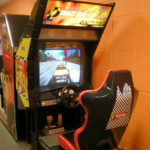 Let’s have fun and party with Crazy Taxi Driving Arcade Game Rental!